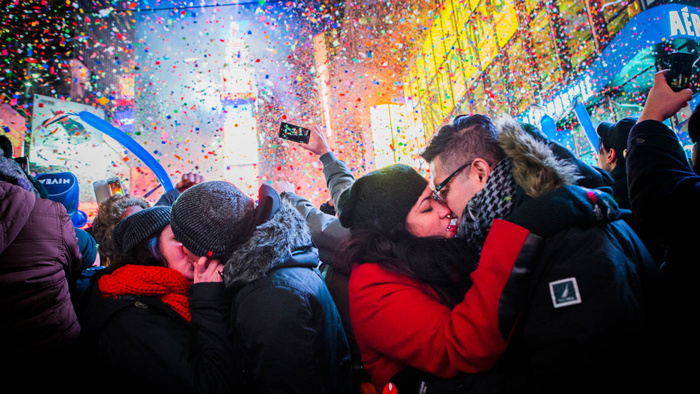 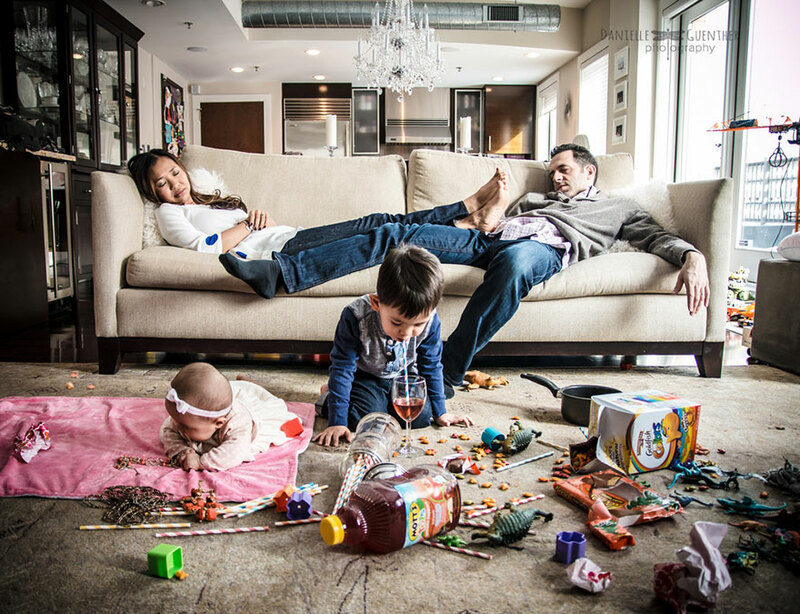 Traditional family photos are shiny, peaceful and nice to look at, but they rarely depict reality. 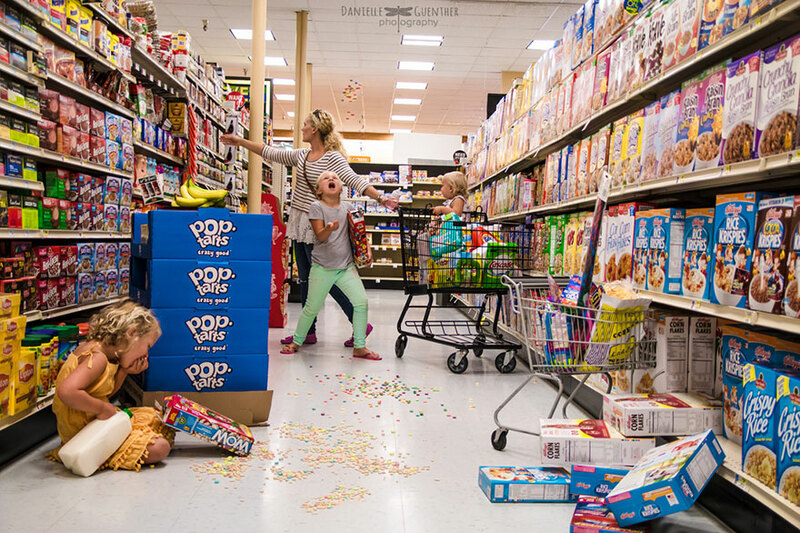 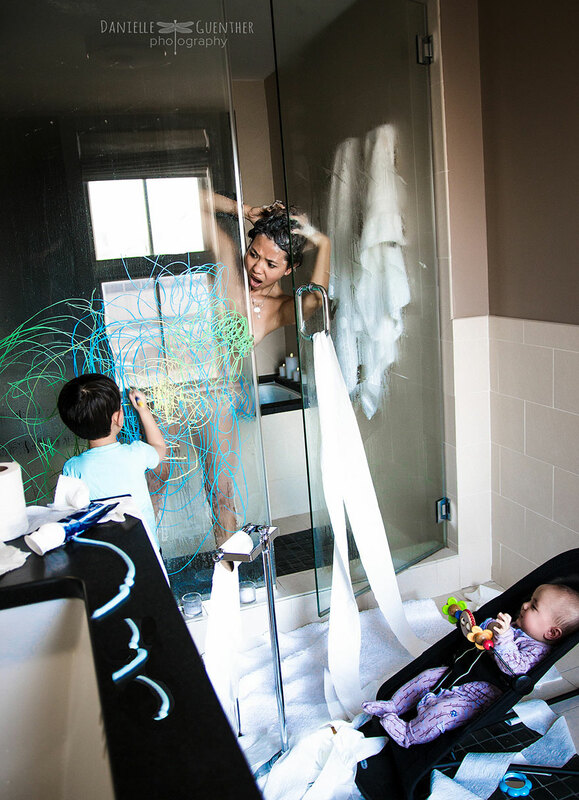 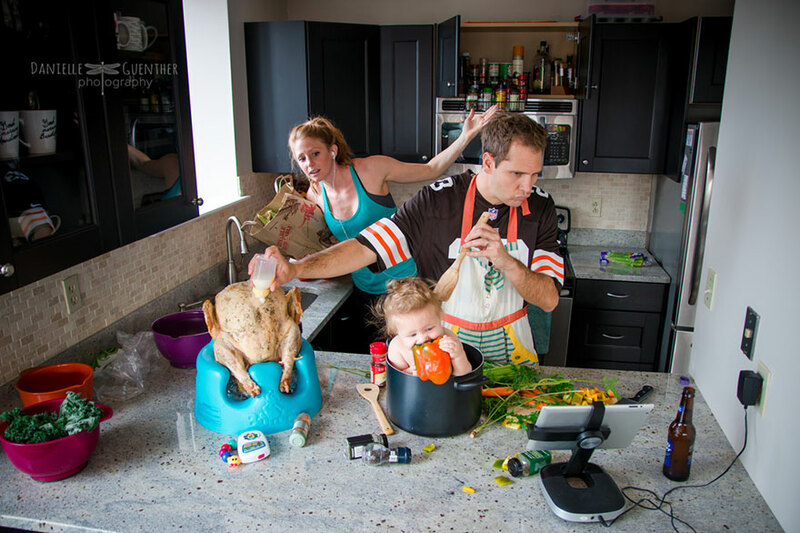 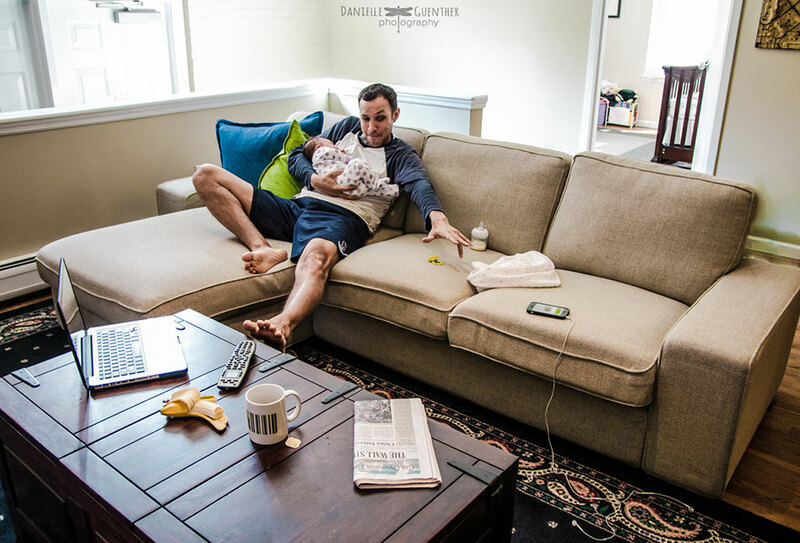 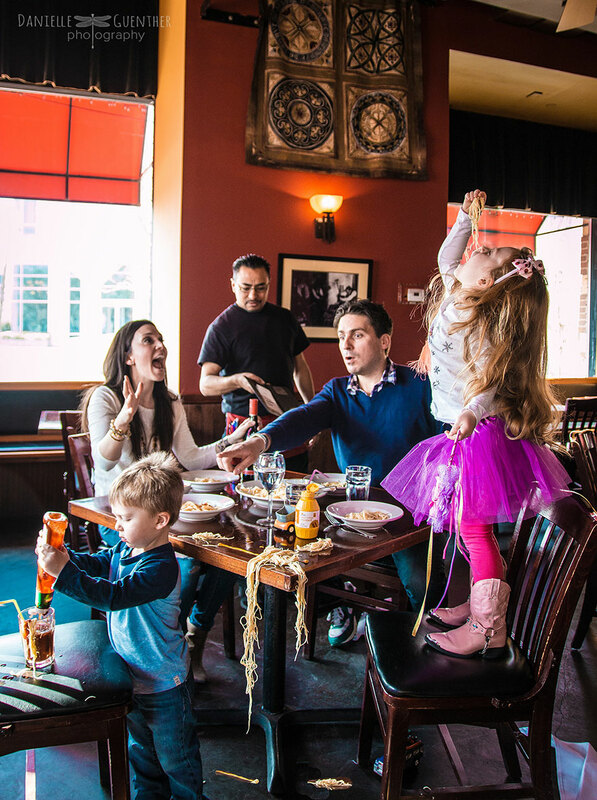 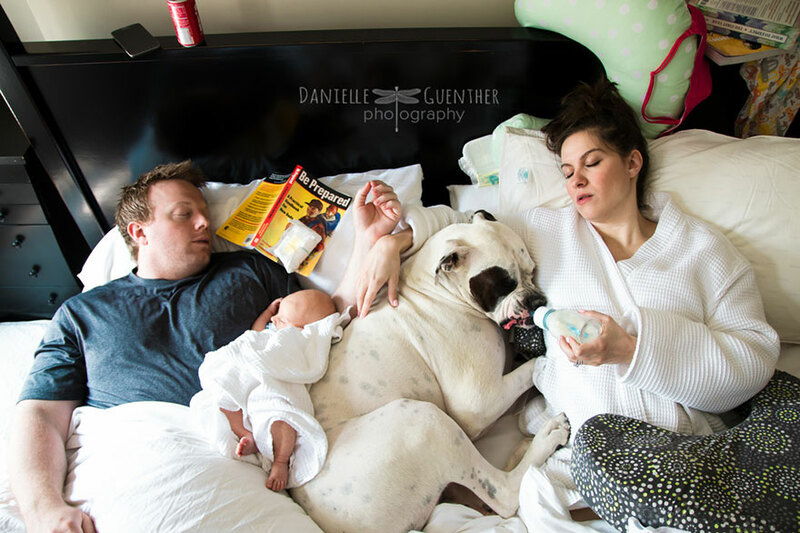 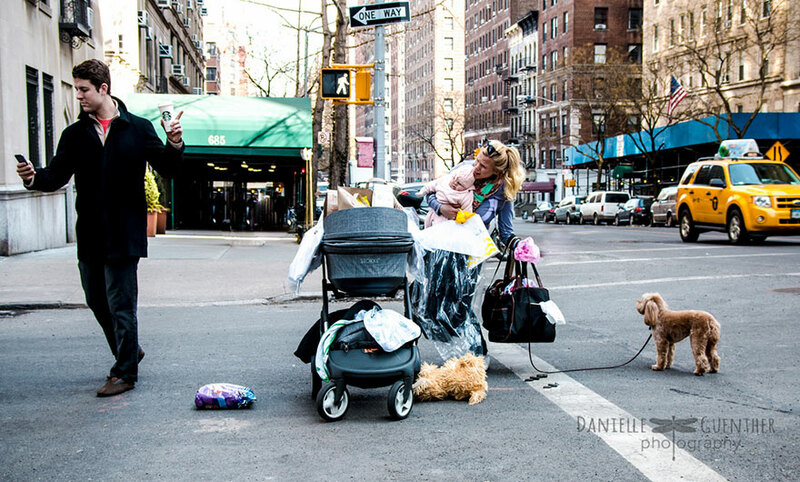 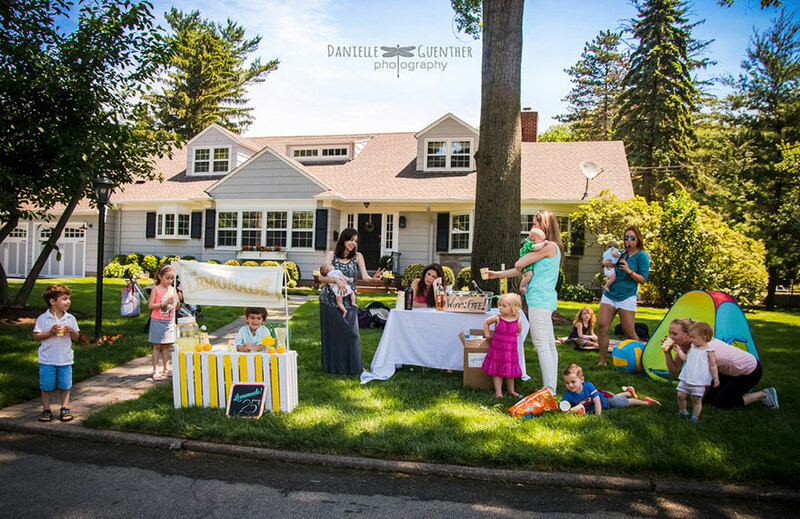 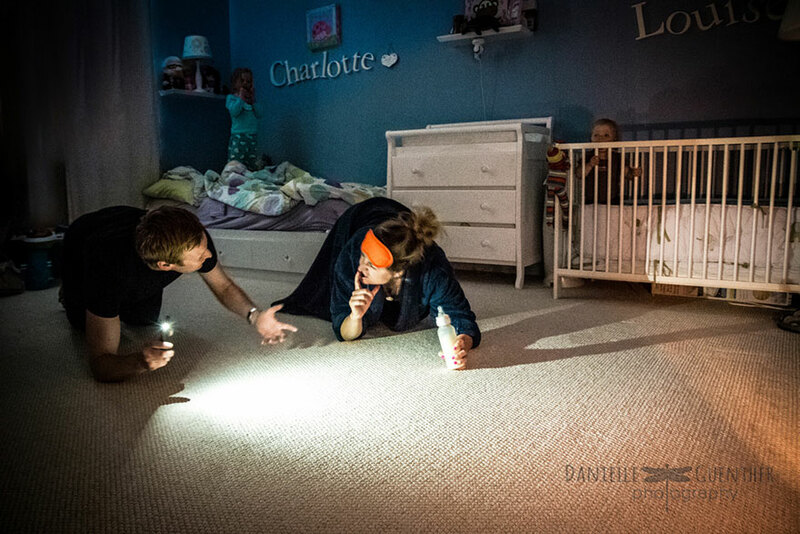 After another photoshoot of a family with little kids turned into total chaos, photographer Danielle Guenther decided she should try to depict what parents are really going through. 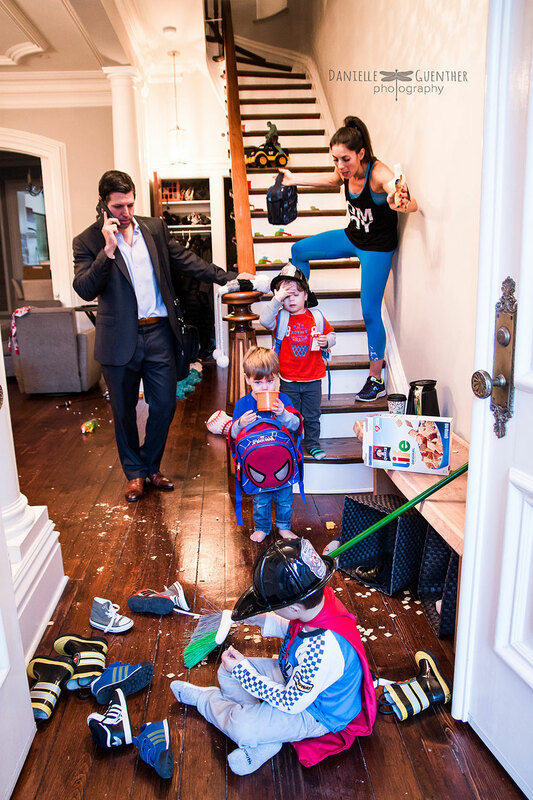 After posting a few of these images on her website and Facebook, she quickly started getting requests from parents, asking to photoshoot their own chaos.